Worth the wait... the LPS V3 is finally there! Press release and paper online! 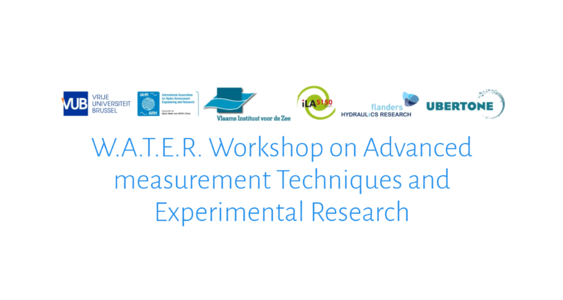 ILA_5150 is happy to announce that we will participate in the W.A.T.E.R 2018 Workshop once again for the third time now.